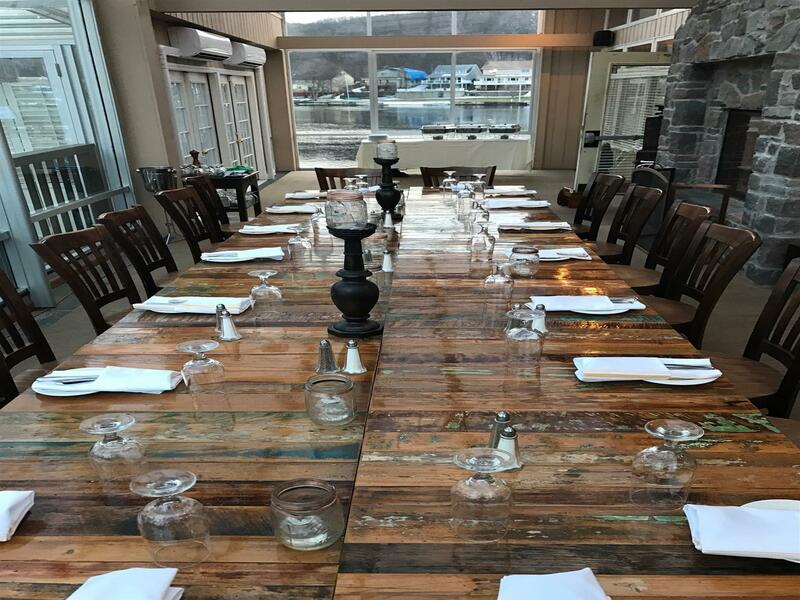 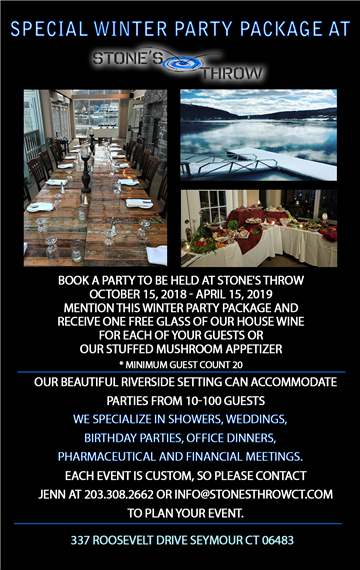 Book your private event at Stone's Throw. 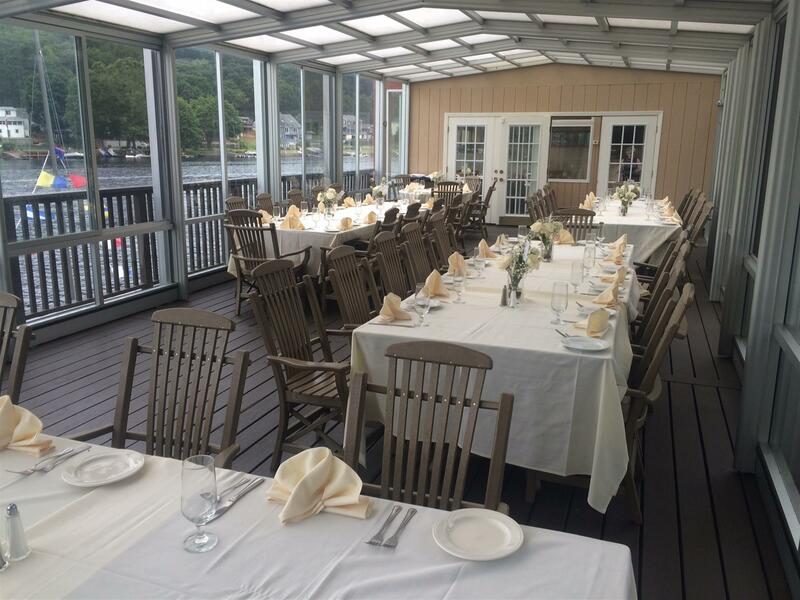 We can accommodate parties from 10-100 guests. 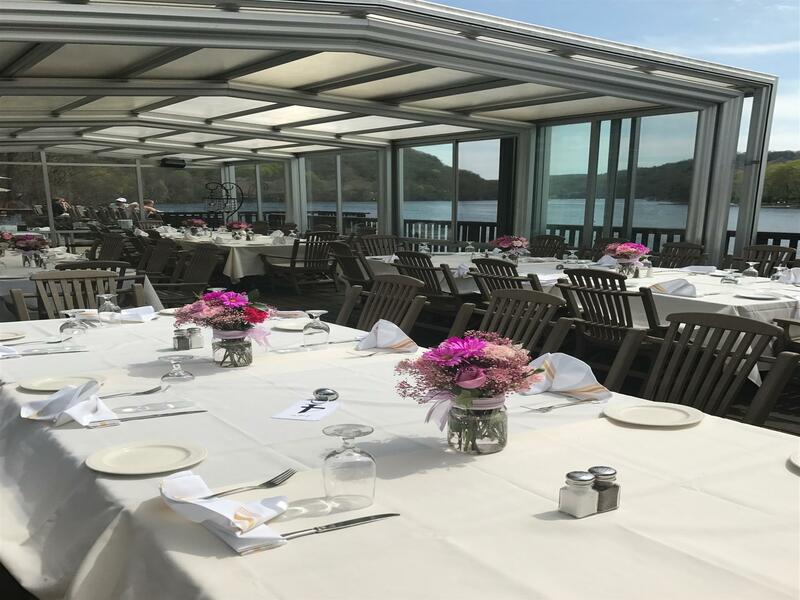 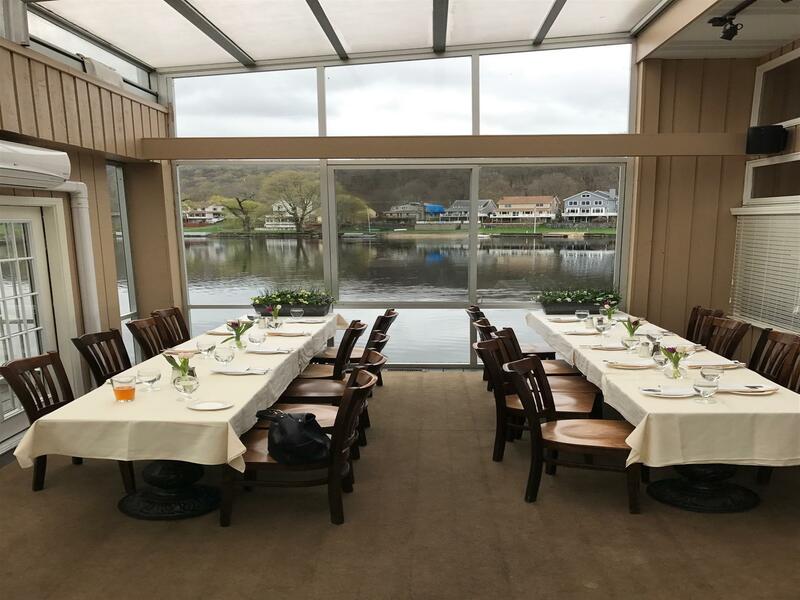 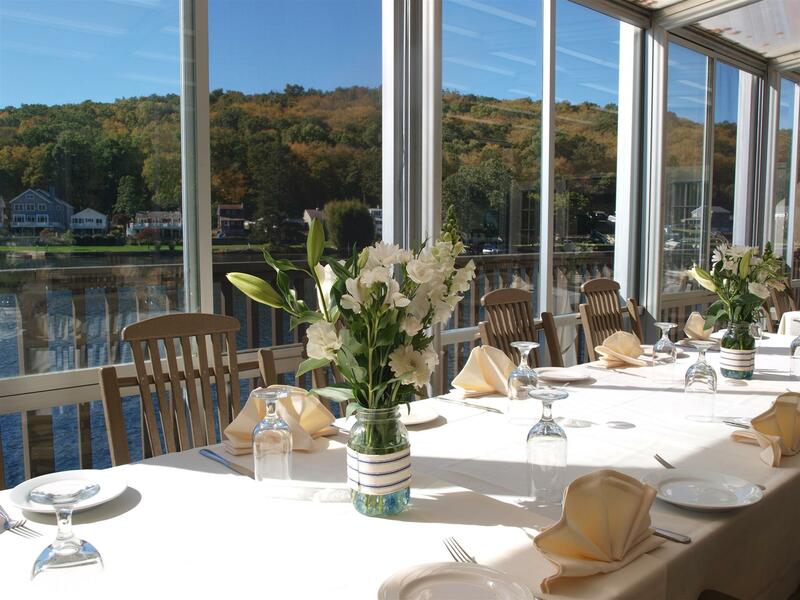 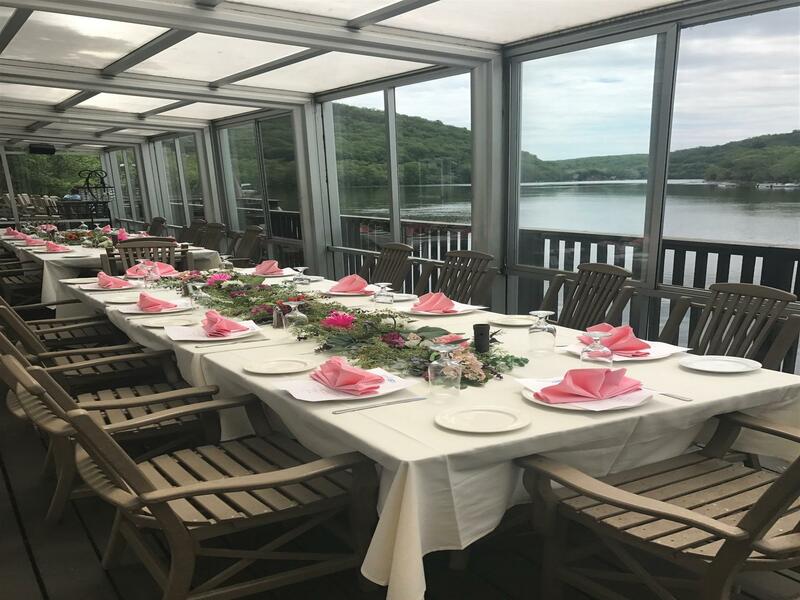 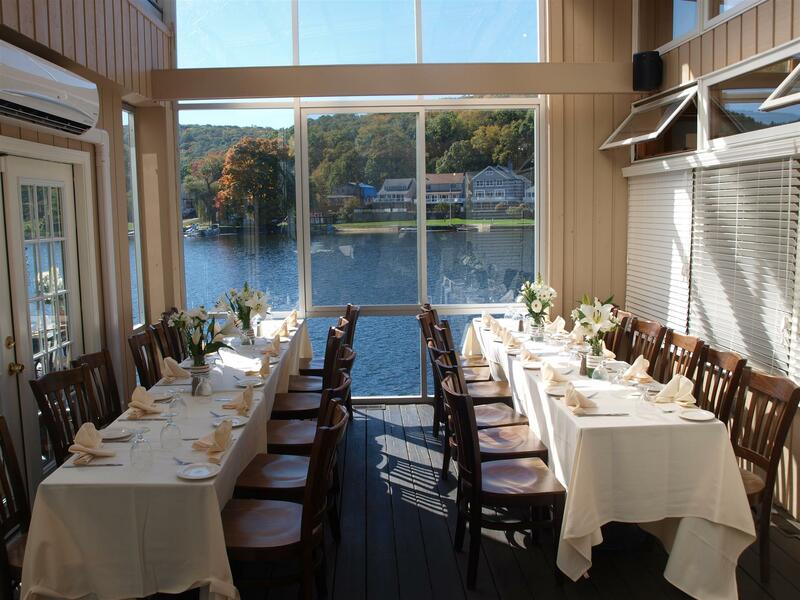 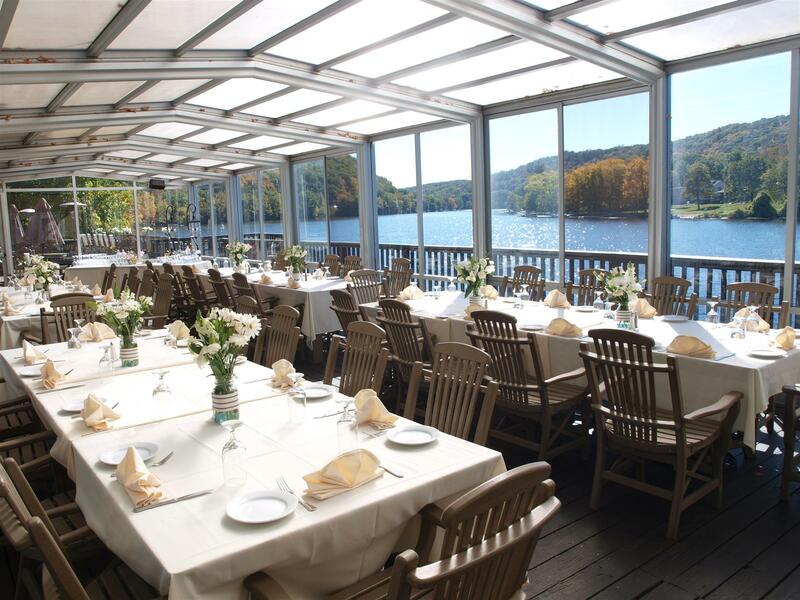 You and your guests will be able to enjoy our gourmet food, specialty award-winning cocktails, vast wine list and craft beer in our beautiful riverside setting. 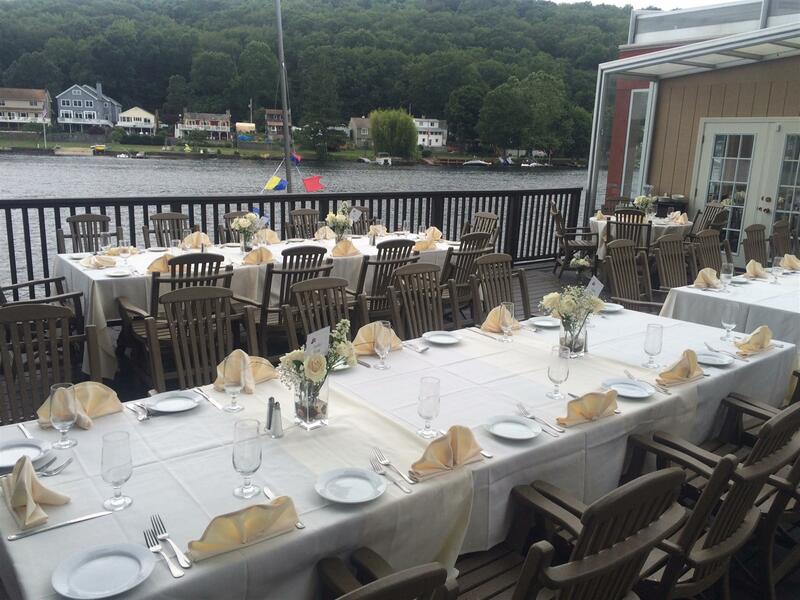 We specialize in Showers, Birthday Parties, Office Dinners, Pharmaceutical and financial Meetings and Weddings. 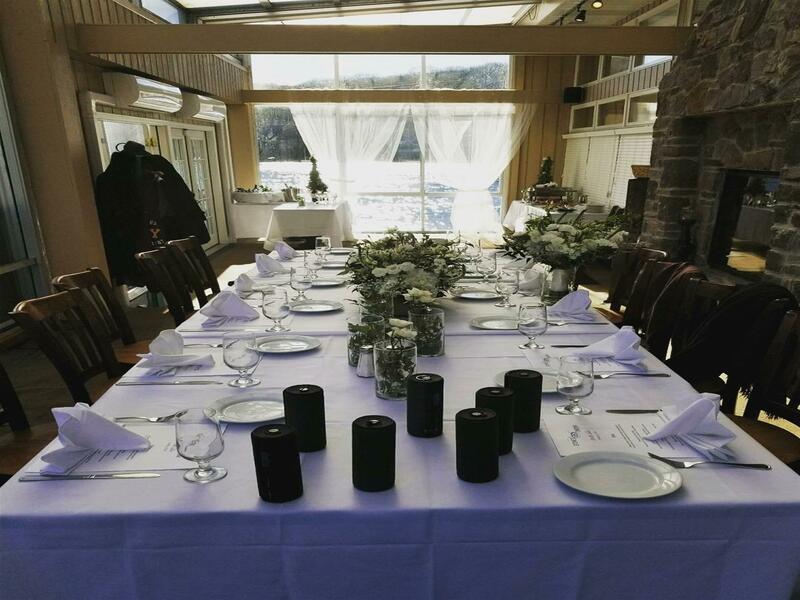 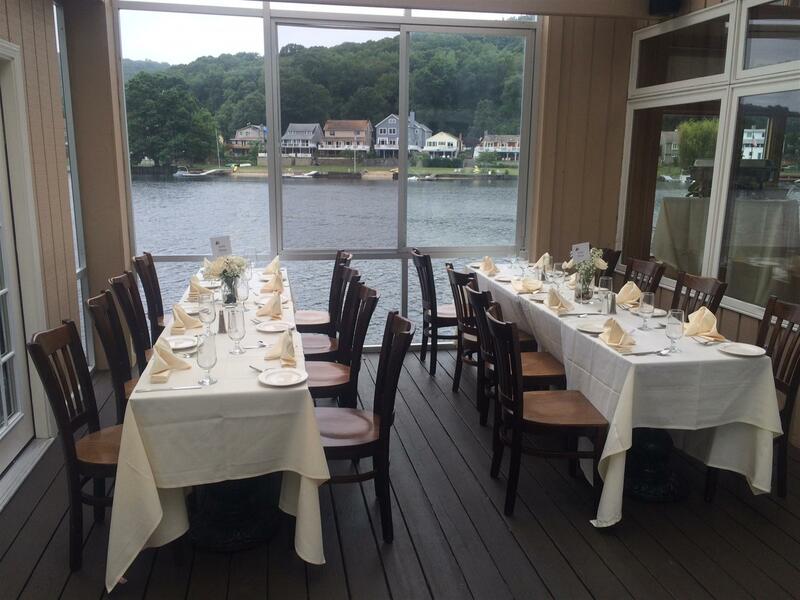 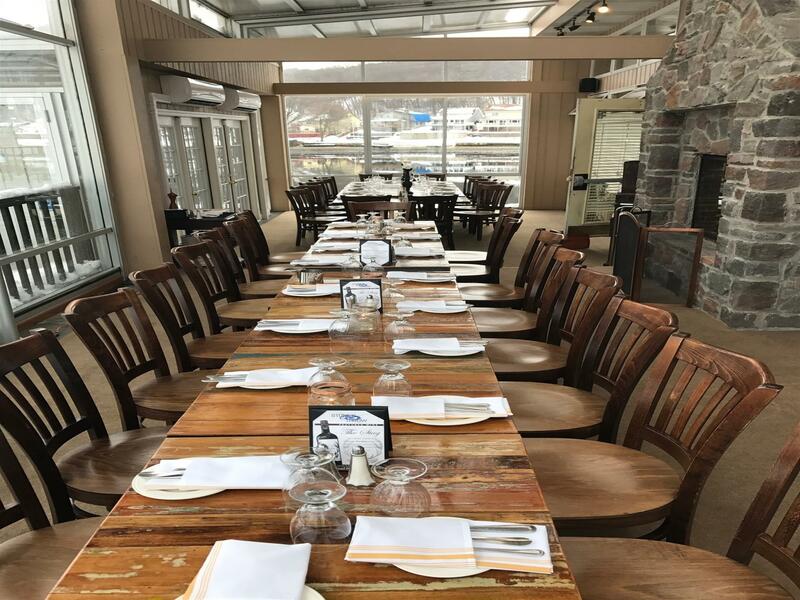 Each event is custom, so please contact Jenn at 203.308.2662 or info@stonesthrowct.com to plan your event.